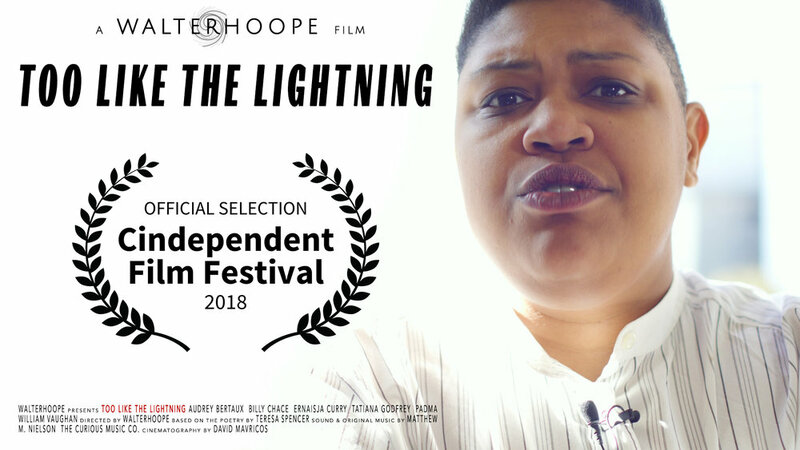 Too Like the Lightning is an activist short film based on Teresa’s joke love poems to street harassers. In late 2018, Taffety Punk hosted the DC premier of the film created by Walterhoope, in advance of the film’s internet release. To view the film, visit Walterhoope.com, and scroll to the Multimedia tab. The Shakespeare Theatre showcases the Master of Fine Arts Class of 2013 on its website. Download headshots and resumes here.